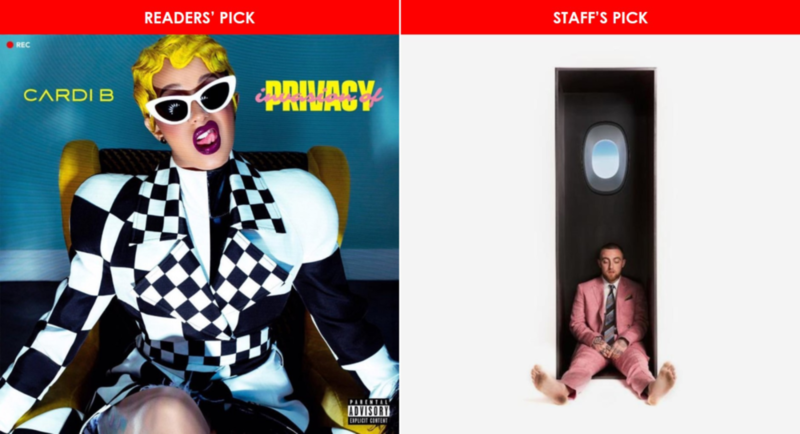 The 61st Annual GRAMMY Awards ceremony is this Sunday, February 10th and at this point it’s anyone’s guess as to which albums will emerge triumphant in the major categories. 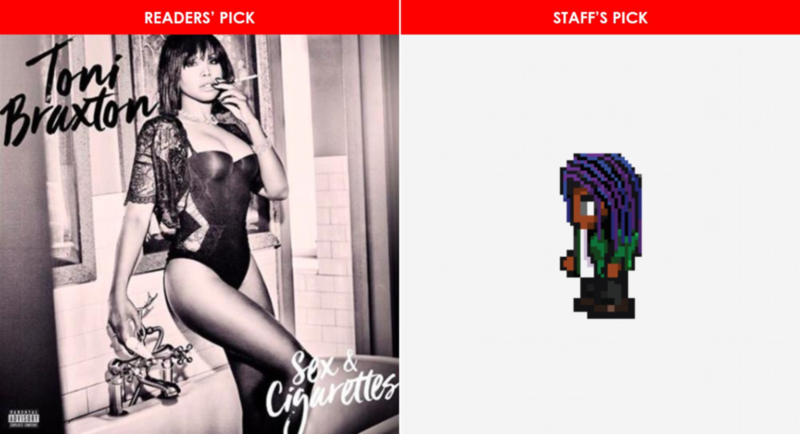 But while we await confirmation of the winners Sunday evening, we’ve compiled the consensus results from our recent reader and staff polls, in which they voted for the albums they believe to be most deserving in each category. To be clear, their votes are based on the albums they believe deserve to win, not the albums they believe will actually win. Check out the results below and discover to what extent our readers and staff agree or disagree. And be sure to tune in to the GRAMMY Awards ceremony Sunday, February 10th at 8pm ET/5pm PT on CBS. UPDATE (February 10th): Winners of the respective categories are reflected below. Our readers sure do know their stuff! 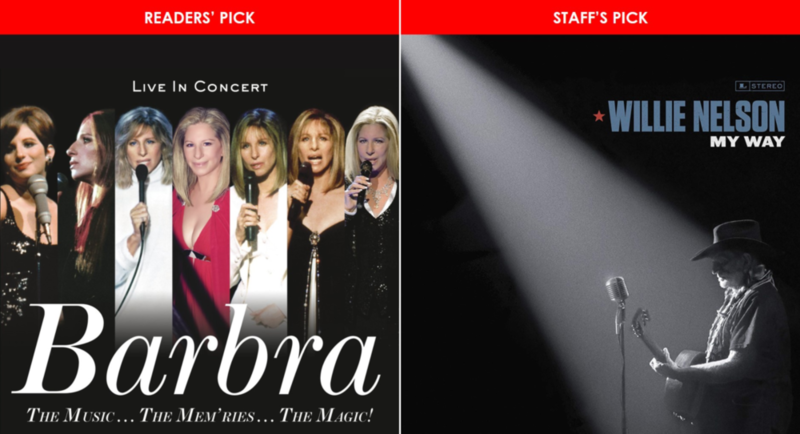 Readers’ Pick: Barbra Streisand | The Music…The Mem’ries…The Magic!